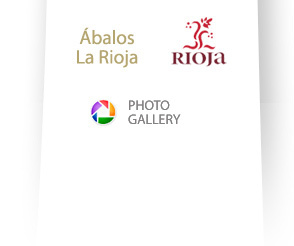 These wineries, located in the town of Ábalos, owe their name to the emblem of the pitcher of lilies that can be found upon the entrance arch and reflects their history and is also closely connected with the Royal House of Navarra. 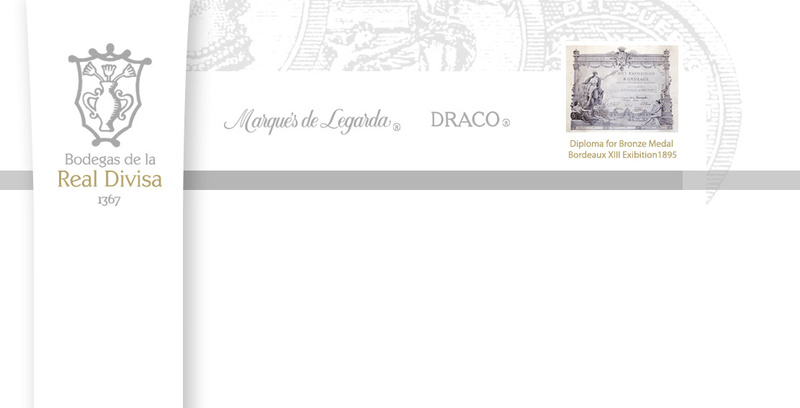 Bodegas de la Real Divisa were the first wineries of Rioja to receive a medal at the Bordeaux Exhibition in 1895. Offices: Vara de Rey, nº 9, 7º E. CP 26002 Logroño. La Rioja. Spain.